I don’t why or how, but some bands just pass you by. You see their name mentioned, you see their gigs advertised, you hear other people rave about them, but for some reason, you don’t check them out. In the case of The Bonnevilles, it’s clearly my fault not theirs. Sometimes, as a reviewer you have to concentrate on what’s in front of you and in my case, until now, this did not include The Bonnevilles. But I realise, given their longevity and success, that this is a poor excuse on my part. I can only say how glad I am now that this assignment landed in my in-tray as I have had a lot of fun listening to this album over the past couple of weeks. 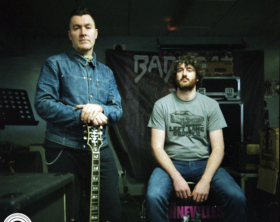 The band’s set up is one that used to be rare but now is increasingly common thanks to the success of White Stripes and Royal Blood – a double act of the pounding, neanderthal rhythms of Chris McMullan on drums and the fuzz-tone geetar and gravelly vocals of Andrew McGibbon Jnr. I’d like to be clever and invent a name for what they do, but damn it, they beat me to it because their bio says it all – ‘Garage Punk Blues’. Normally any band that uses either of the words ‘garage’ or ‘punk’ in their description has me reaching for the skip button and maybe that’s why I had missed the band up to this point (silly, prejudiced me). But while, yes, you can still close your eyes and picture the band in their youth; all acne, piss and vinegar blasting out of their garage on a warm summer evening, annoying their neighbours (and maybe Andrew McGibbon Snr), the band has matured and, very cleverly, found a groove that has much more depth than that. Don’t get me wrong ‘Dirty Photographs’, ‘Good Bastards’, ‘By Your Side’ et al are exactly what you would expect given their own description – but done with a touch of style, albeit offhand and slightly brash and, more importantly, plenty of hook added to the mix. 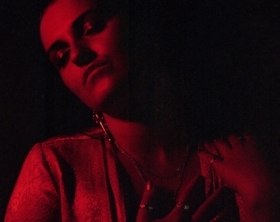 The song from which the album takes its title is a case in point – just downright infectious. But there is more here; even the 3 minute, seemingly throwaway punk or rock-a-billy ditties, have something to say, thanks to McGibbon’s clever, unique view of life. 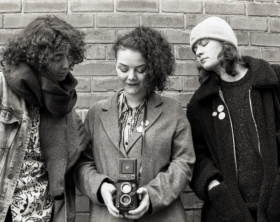 But enjoyable as all that punky, bluesy energy is, my favourite songs on ‘Dirty Photographs’ and slower, slightly more introspective tunes. ‘Don’t Curse The Darkness’ is one of the stand-out tracks on the album for me. McGibbon’s voice sits somewhere between Tom Waits and Rod Stewart in terms of the gravel levels it possesses, but on ‘Don’t Curse…’ he manages to exhibit enough sweetness (or bittersweetness) to get his message across. The style reminds me of early Fun Loving Criminals in its delivery. Then, later in the album, come two other stand out tracks for me in ‘Fever of the Zealot’ and ‘The Rebel’s Shrug’. At over 6 minutes long, ‘Fever…’ already stands out against the rest of an album of songs usually around half that length. It’s a song straight from the streets of New Orleans, where some grizzled old blues man will be sitting on his busted amp with a homemade guitar, making a glorious noise no A&R man will ever understand. I guess this is where the addition of the ‘blues’ to the ‘garage’ and ‘punk’ mix makes all the difference. It just crackles with atmosphere. ‘The Rebel’s Shrug’ is perhaps the cleverest song on the album. 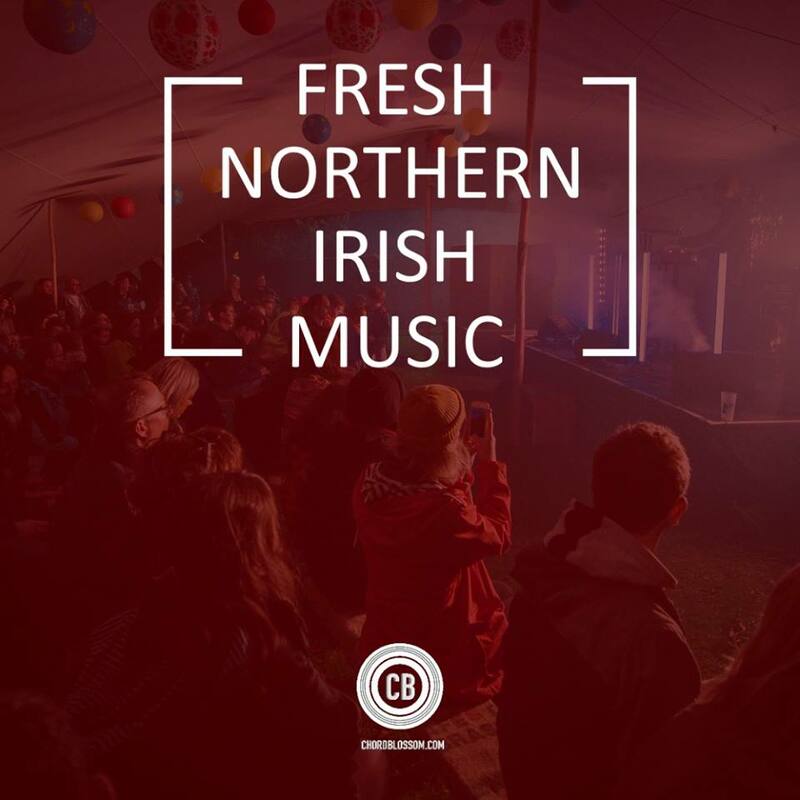 Written in the style of an Irish rebel lament, it is actually an anti-rebel song – to these ears anyway, unless I have misunderstood the message. To me it spoke of the lengths, and depths, that saying ‘the ends justify the means’ takes humanity. 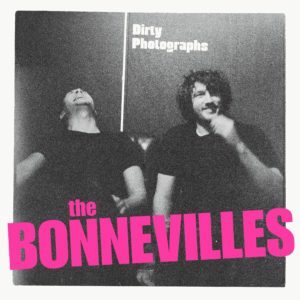 So, by some stroke of genius The Bonnevilles have done a very clever thing with ‘Dirty Photographs’. 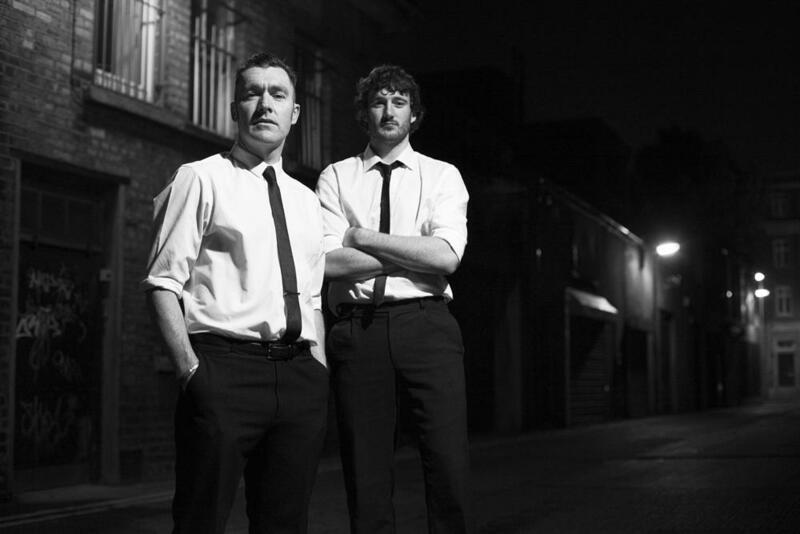 They have put together an album full of brash, energetic, immediate songs and yet, imbue enough flavour and depth in there to keep the fish on the hook after that initial bite. It is easily among this year’s essential purchases for local fans of several rock genres and I can only guess that their live shows are an absolute hoot. That’s next on my list.